In the following I would like to briefly point out two approaches to solve this nuisance. 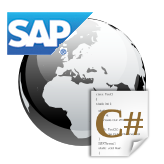 The first can be done by the user himself and is likely to be the faster solution in most cases. The second can be performed by an authorized user. 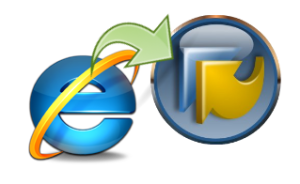 The advantage here is that the legitimate user can remove the default settings for all other users individually. 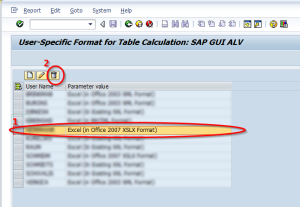 If the user like to get asked again for the export format, so it’s enough to right-click on any row of data. 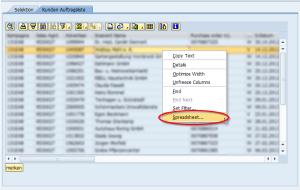 Now, in the context menu, he has to select the item “Spreadsheet…”. This opens the selection dialog, where he’s able to remove the “Always Use Selected Format” option. 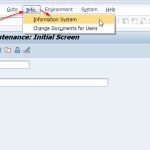 The second approach makes a remote-hand reset of settings possible, so that the user does not have to be on site. 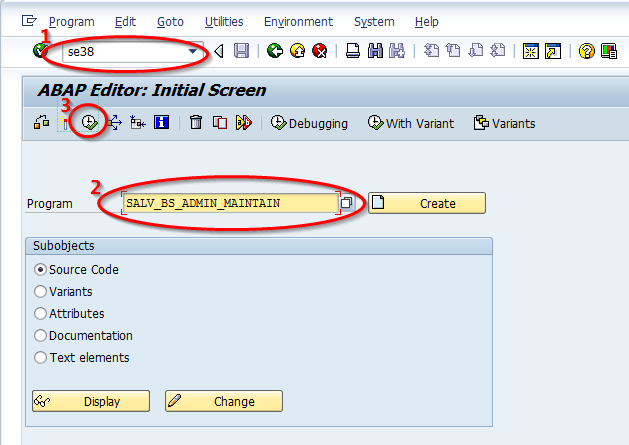 Using transaction SE38 (ABAP Editor), the program “SALV_BS_ADMIN_MAINTAIN” must be called. 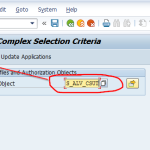 Then the “User-Specific Settings for SAP GUI ALV” option must be selected. After that run the progam (e.g. by pressing F8). 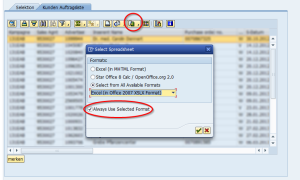 Now you get a list of all users who have selected a default export format. 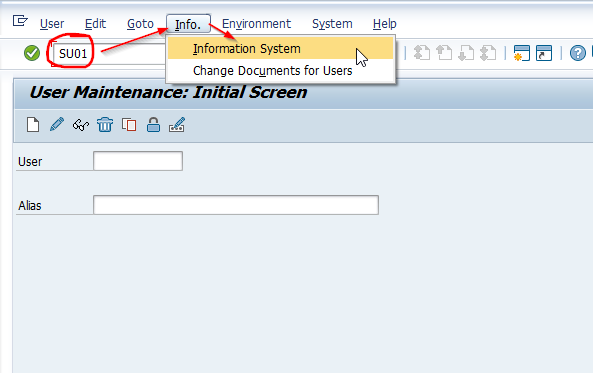 To reset the settings for one user, select the row which belongs to the user and then delete it by clicking on the trash-icon. 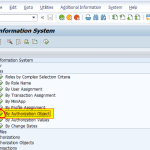 If necessary, the user has to re-call his transaction before the new settings will work. 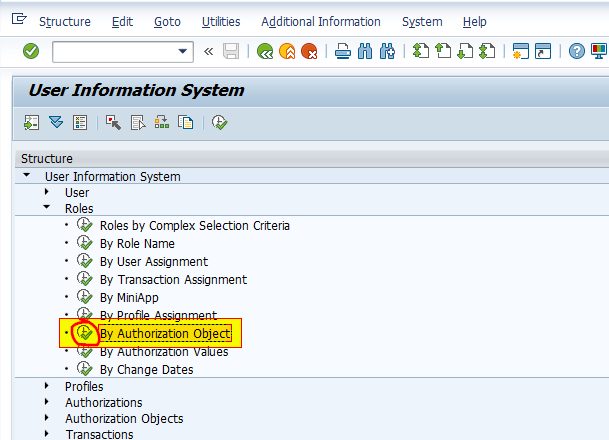 When using the second option, it may occur an authorization error. 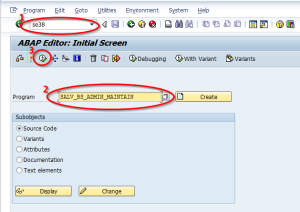 This error, if it comes up, shows the text “missing authorization object S_ALV_CSUT” while trying to execute the SALV_BS_ADMIN_MAINTAIN-report. Do the following steps to solve this issue. 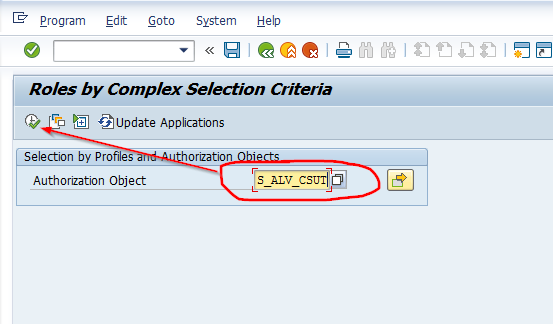 As a result of step 4 you should see a list with one or more roles which contain the authorization object “S_ALV_CSUT”. 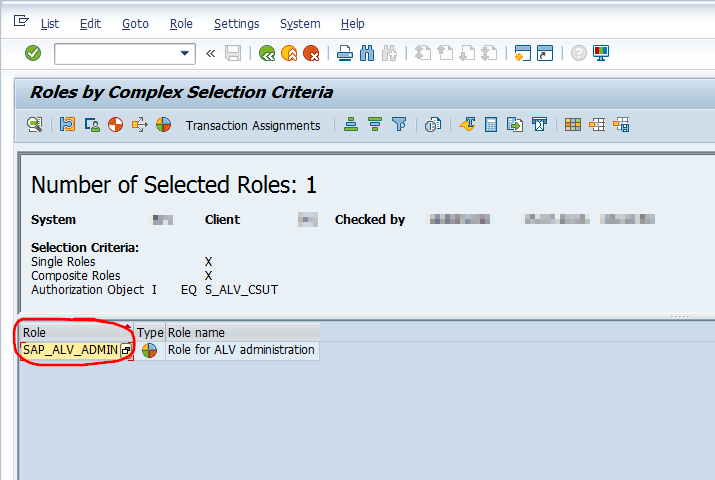 For our example this would be the role “SAP_ALV_ADMIN”. 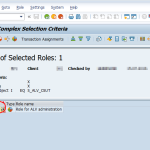 To solve the authorization problem just add this role to the user by using transaction code SU01. Yeap! The best solution :) Thank you very much!!! i dont have access in se38 – any other way? The article above shows two options. Option 1 works without SE38, so it should be ok for you. Option 2 is just helpful, if you want to reset the settings for another user. But if you would have the rights to change other users settings, you should also have the rights to run SE38. So I assume that you want to reset your own settings and therefore option 1 should fit your needs. 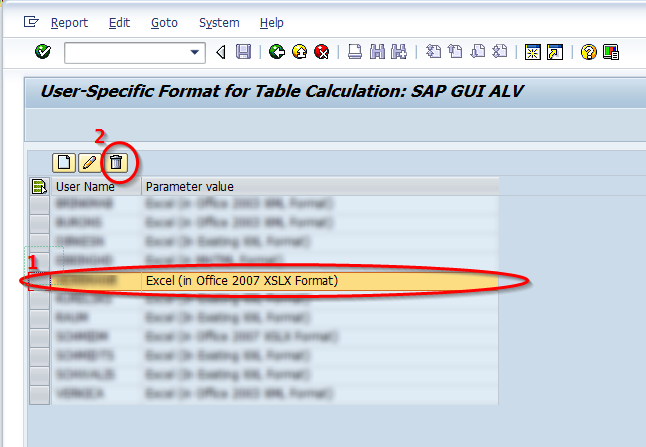 I tried to save a file on SAP but failed. 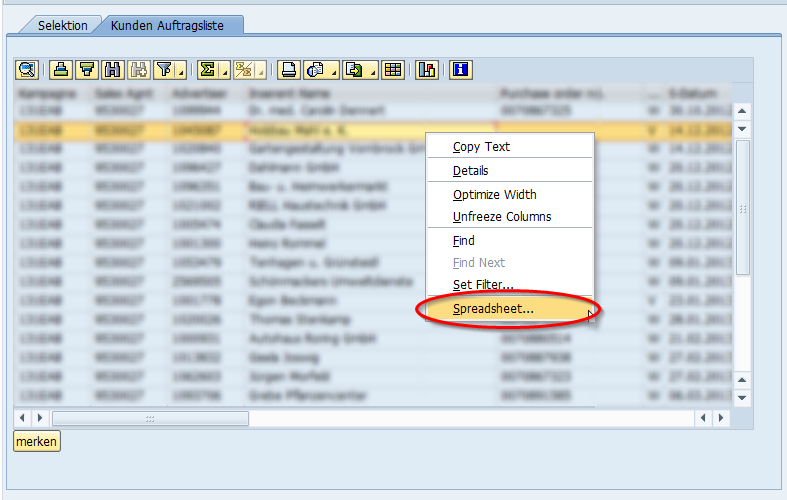 I managed to get until the dialog box appeared, and i selected spreadsheet to save my file. But after I click on Continue button, the system was unable to continue saving my file. Is it because of the Windows 10? When I used another PC ( Not Windows 10), there were no problems. Thanks a lot, you help me so much! best wishes! Awesome! Really nice tip! Thank you!! Many thanks. I was desperate to fix this.